There’s no doubt that a new year means a fresh start for your business. And there is no better time to implement new more effective methods of operating professionally and as a management team. Whatever your property management new year’s resolutions may be, one should involve setting aside some time to stay up-to-date on current industry trends and tips. To make this easy for you; here’s a list of the top 5 industry or business blogs to follow in 2019. Whether these blogs focus on business tips, real estate trends, or management and landlord techniques, even seasoned industry experts are sure to find useful information to learn about. You probably already look to Forbes for real estate and business-related insight, but if you are not already reading articles from the Forbes Real Estate Council, you’re missing out. These blogs feature a group of highly-curated industry experts who speak on the ins-and-outs of investing and managing real estate. The invitation-only organization hosts the voices of senior-level executives in the real estate industry, and who better to look to for advice than the cream-of-the-crop pros? Bonus, following these posts, can serve as an excellent way to find your new favorite investors and industry experts to follow on their personal or business blogs separately. BiggerPockets is an education and network site in the real estate industry specifically designed to appeal to investors and landlords. This professional network of property managers, landlords, investors, & vendors not only serves to help you learn more from other professionals but contributing your own blogs means that you are able to set yourself to be recognized as an expert among like-minded colleagues. Alongside networking individuals seeking more knowledge in the industry, you will also find contributions and expert-level tips from real estate and industry gurus who have the experience to share. In fact, Rentec Direct’s own Nathan Miller shares his landlord advice on the site. You likely already have heard of Multifamily Executive, but if not, you should certainly take time to get familiar with their blog. Specializing in housing news, they are the source to follow when you want the inside scoop on current market news, industry demographics and executive leadership news. They also feature a good deal of information regarding best tech practices for apartment communities, which means if you’re looking to bring the properties in your portfolio into the 21st century, they will have the best information on how to give your complexes a modern edge. 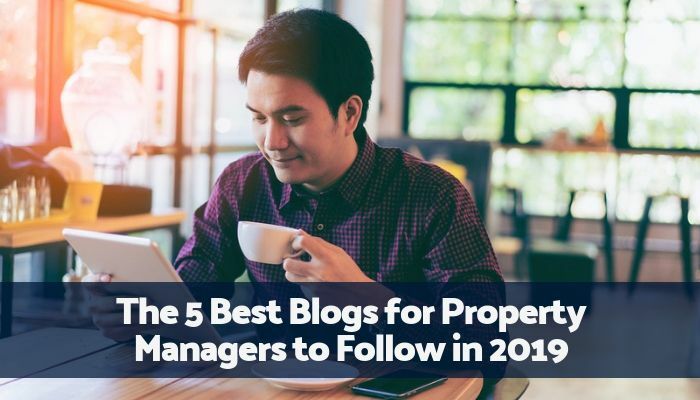 Niche-specific management blogs are useful (and certainly should be on property managers’ reading lists) but following a general real estate blog can help you effectively stay on top of industry trends and information. Realtor Magazine is the official blog for the National Association of REALTORS® and features posts about law and ethics technology, home design, and other industry relevant subjects–which of course, includes management and investing. RISMedia’s Housecall Blog delivers real estate news and trends, as well as, offers info on events, social media and technology for agents, brokers and their clients and prospects. Their Housecall is their official blog. It covers information from mortgage trends to home design and upkeep, making it a great stop for industry professionals and the common homeowner, alike. You are here; so you likely already know about this blog, right? But, if you have yet to subscribe to Rentec Direct’s property management blog, now is the time. 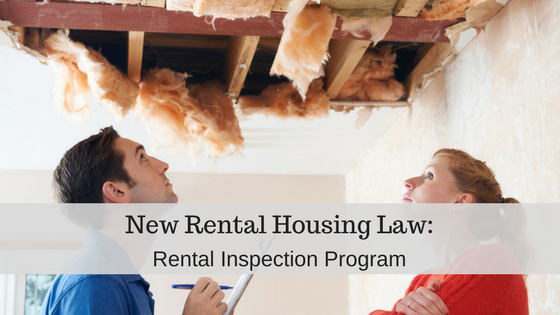 Stay up to date on breaking industry news, learn new landlord and management tips, and pass along helpful information to your tenants. With new educational content produced regularly, you’ll want to stay abreast of valuable insight into the industry. Subscribing ensures you won’t miss a thing! The best part? 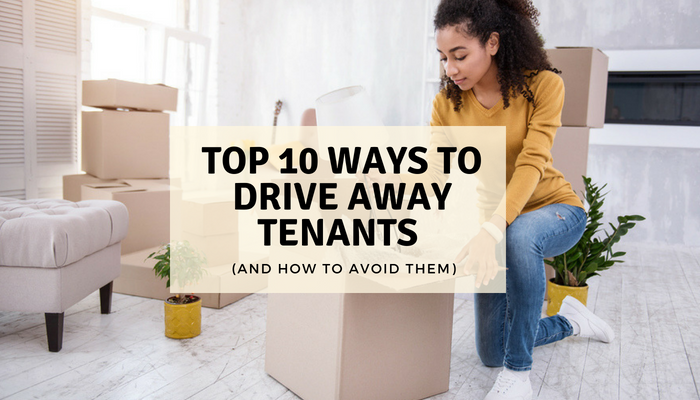 Our blog recently updated its look, which means all that great content is significantly easier to navigate through–meaning you’ll spend less time searching for answers, and more time upping your property management game this year. Make this the year that you stay ahead of your competitors by gleaning the best information out there from the industry experts you love and trust. Are there any sites that you feel should be on this list? Let us know your top suggestions in the comments! Hey! My friends and I just started our own real estate firm 3 months back. As we are new to this business we need expert advice before taking any serious decisions. Following your role-models in the industry isn’t always enough, you know. Every time I search for help over the internet, I hardly come across anything useful. Thanks for listing down these blogs. Definitely going to follow them.